A full-size SUV that's more than capable of taking on the demands of your active life, our 2011 GMC Yukon Denali AWD will exceed your expectations! Motivated by a potent 6.2 Liter V8 that generates 403hp with its 6 Speed Automatic transmission. Our All Wheel Drive takes you down the road with authority; scoring near 19mpg along the way and providing a comfortably smooth ride that will have you singing its praises. Our Yukon commands attention on the road with its prominent stance that's beautifully accented by 20-inch wheels, running boards, and a luggage rack. Open the door to find top-of-the-line luxury in the spacious and versatile cabin of our Denali. Remote vehicle start, leather heated/cooled memory seats, a heated steering wheel, a power sunroof, premium audio, full-color navigation, and other top-shelf features make each ride feel indulgent. Not only does our GMC provide capability and comfort, but it also offers confidence on the road with ample safety features. 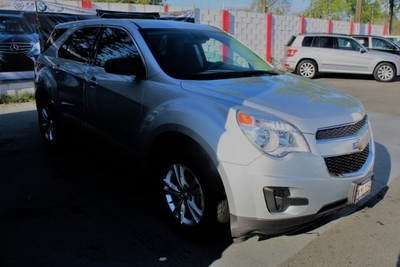 Well-equipped with traction/stability control, integrated turn signal mirrors, advanced airbags, a rear parking aid, backup camera, and advanced airbags, it keeps you and your precious cargo protected. Get behind the wheel and enjoy the well-executed design of this Yukon Denali that's an ideal blend of power and panache! Print this page and call us Now... We Know You Will Enjoy Your Test Drive Towards Ownership!